Pretty sure you're supposed to buy those before year end, not after. 2019 has an end coming too Aaron. Cattle need to be bought when they are cheap. 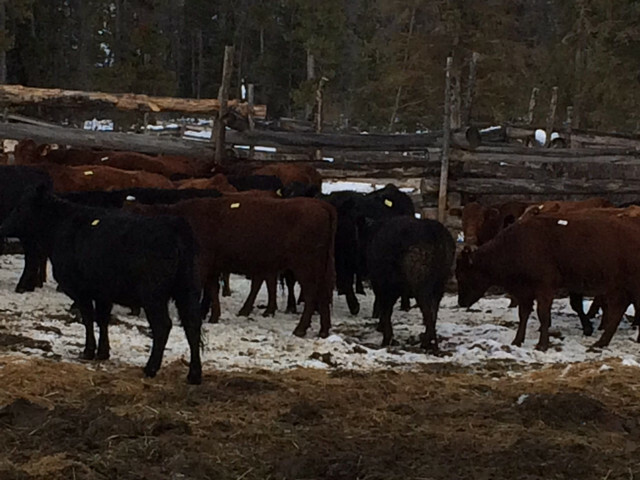 Feed situation in Western Canada is making for cheap bred cattle. These will be just fine. 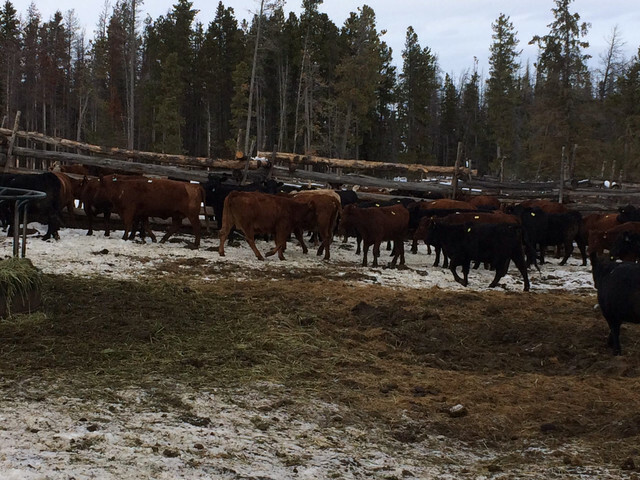 There are 11 young cows and 26 heifers in the bunch. They will start calving in a little over a month, of good to great quality and landed here after an 8 hour haul for $1630.00 This type of bred cattle were $200 over this value locally last November. These have $150 feed in them at this year's hay values. We looked after buying before year end in November Aaron. Last edited by gcreekrch on Sat Feb 02, 2019 8:30 am, edited 1 time in total. Cattle need to be bought when they are cheap. 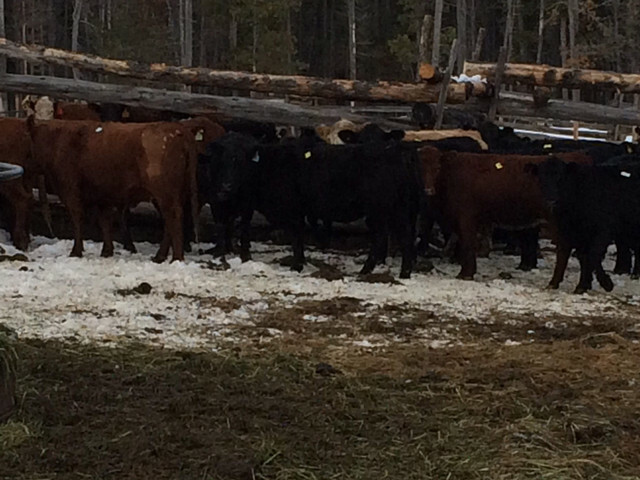 Feed situation in Western Canada is making for cheap bred cattle. These will be just fine. No doubt they were cheap as nearly everyone is short of feed this year. I would guess locally only 15-20% of producers have enough. Breds put for sale locally were sold at meat price as there were no bred buyers. But everyone does their midwinter bale count about now and that could change drastically. Talk to long haul cattle truckers and they will tell you all North America cow herds are short of feed this year.